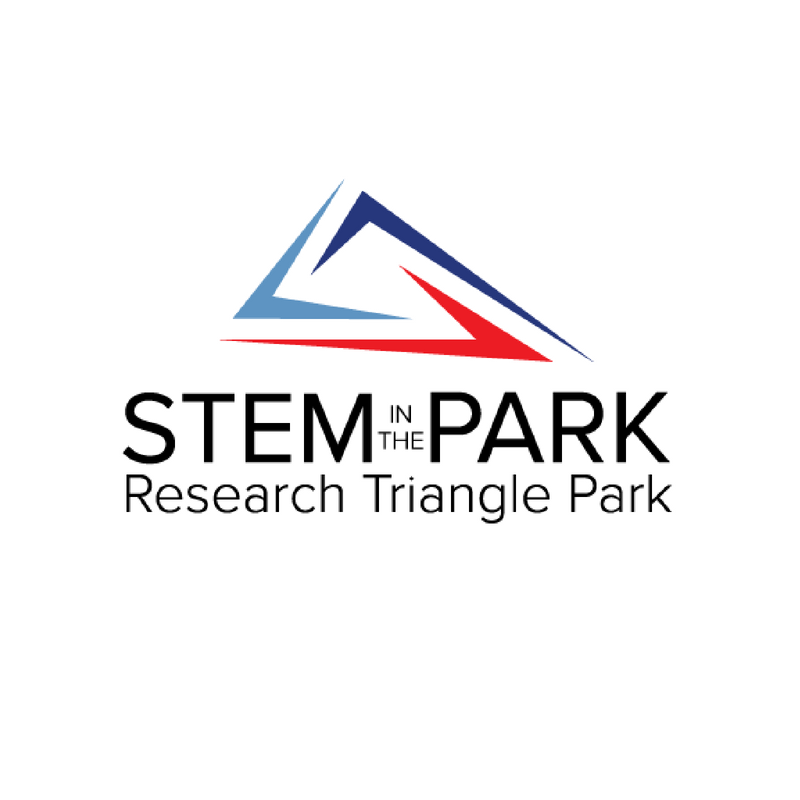 The Research Triangle Park > STEM in the Park > STEM in the Park Welcomes New VISTAs! 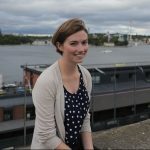 Going into its fifth year of inspiring children toward a passion for science, technology, engineering and math, STEM in the Park is excited to welcome its newest AmeriCorps VISTA members: head of knowledge management Olivia Lewis, head of events Allie Schrock, and yours truly heading communications! 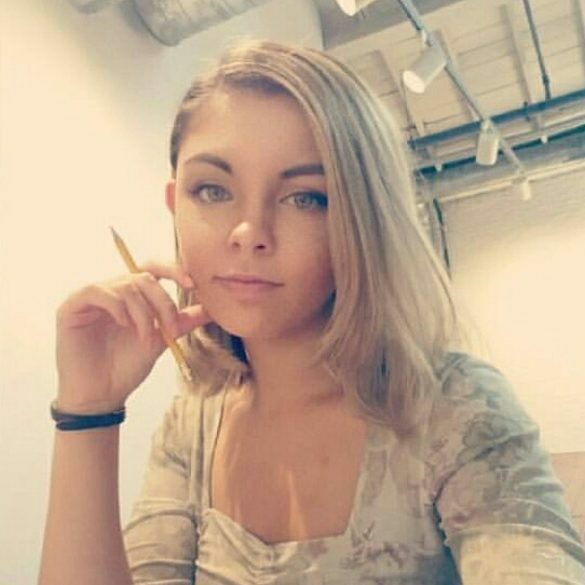 Olivia holds an M.Sc. in Environmental Science, Policy and Management from a consortium of European universities. 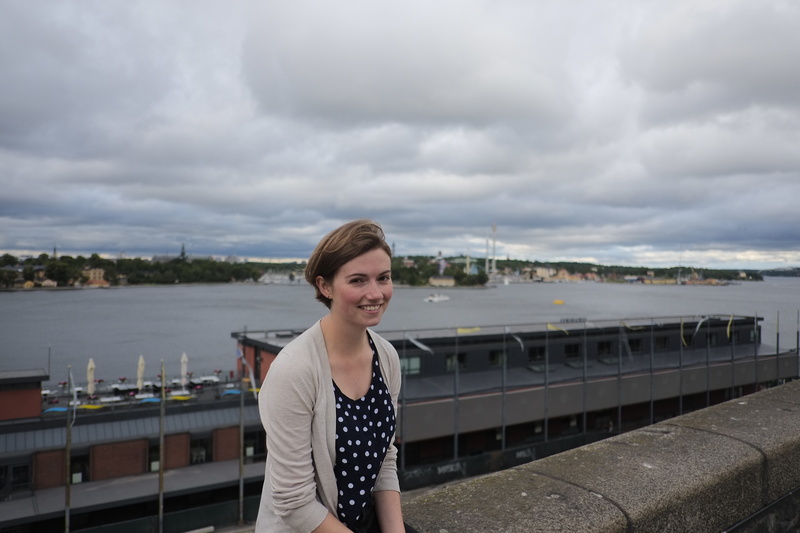 She worked in socio-environmental research and is looking forward to translating that experience into the STEM outreach field! She graduated in 2014 from Lafayette College, having majored in International Affairs. Outside of work, Olivia enjoys spending time outdoors, hiking, horse-riding, reading, and exploring her new home here in the triangle! Allie just graduated from Bucknell University with a B.S. in Animal Behavior! She studied nonhuman primate social behavior while balancing internships at Emory University and the Duke Lemur Center. 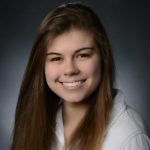 She also held leadership roles at Alpha Phi Omega co-ed community service fraternity, and is a current member of Mortar Board and Phi Sigma honor societies! In her free time, Allie loves to be outside and do anything that involves animals! She also has some big plans to get her PhD in Psychology/Animal Behavior and study social relationships in primates. I’m so happy to be a member of AmeriCorps, because working with charity organizations and nonprofits has been my dream for as long as I can remember! I’ll be graduating from Wake Technical Community College at the end of my service year with an A.A.S. in Marketing, and I plan on furthering my education in nonprofit management immediately after. When I’m not blogging for SitP, you can find me at various art events and fundraisers all around North Carolina. I love to encourage free expression and creativity, and hopefully before my year ends I will be able to involve more of the triangle’s thriving art community in our work here at STEM in the Park! This first week of VISTA training has been so incredible, and I’m sure it’s just the beginning! While this brief overlap hasn’t allowed us much time with Christine and Madi, the outgoing VISTAs, it’s pretty clear that they’re going to be a tough act to follow. Allie, Olivia and I are so thrilled to join the SitP team, and I’m positive that we’ll make this the best year STEM in the Park has ever seen!